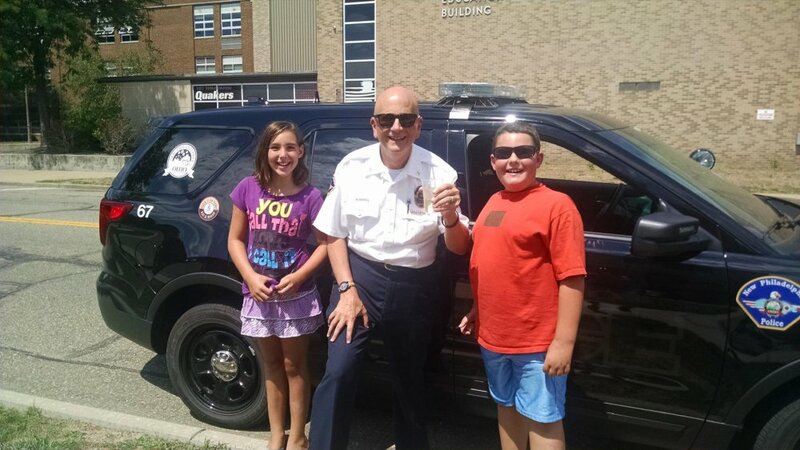 The city of New Philadelphia strives to provide quality, dependable public safety services for our residents. We are proud of our designation as one of the 20 safest cities in the state of Ohio, and our goal is to maintain, and even improve, our citizens’ quality of life. The city provides full-time police fire and EMS services for our residents. Tuscarawas County provides important disaster preparedness services through its Homeland Security and Emergency Management Agency. The City of New Philadelphia provides superior police protection with 22 full-time officers who help maintain our status as one of the safest communities in Ohio. 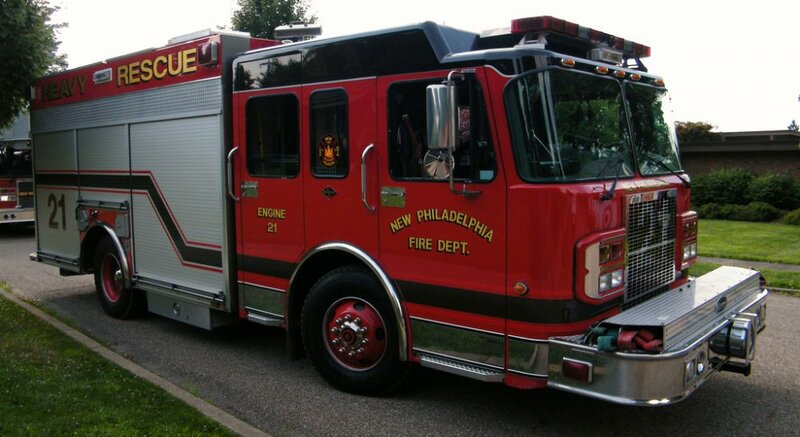 The City of New Philadelphia has a full-time Fire Department. With a staff of 21 firefighters and one Chief, the department currently operates out of one station and also provides EMS services.